I worked on both my marie Antoinette gown and Upstage gown today. For Marie I cut the silver lamé to fit the skirt. It will need to be stitched in a specific order so no pics today as it’s a bit of a mess. It will be all overlocked tomorrow though as the weave is very loose. Not too bad on the straight but the diagonal.. I’m worried. 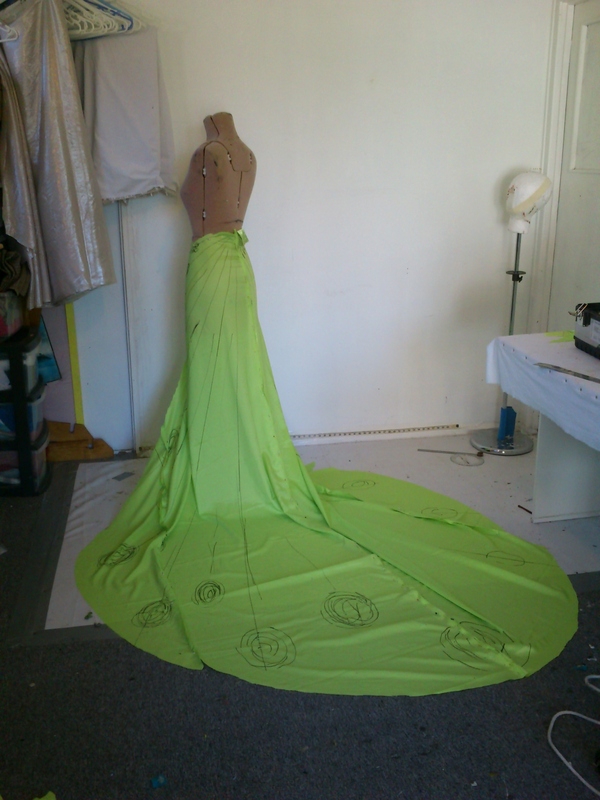 I am totally redesigning the skirt front as I am not a fan of the short underskirt. 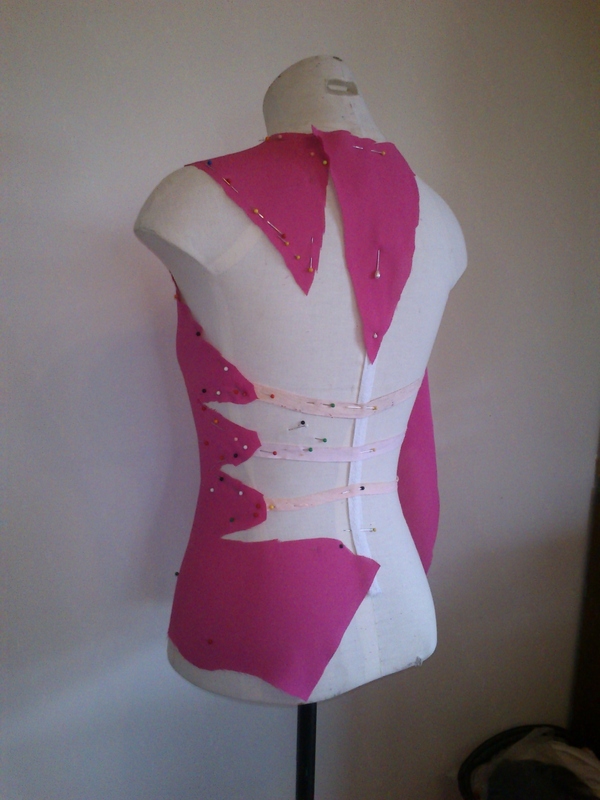 This will overlap at mid thigh and I will maintain the stretch of the line using hand and machine stitching. Honestly, mostly hand because the long pile of the velvet had already proven it cannot walk a straight line. 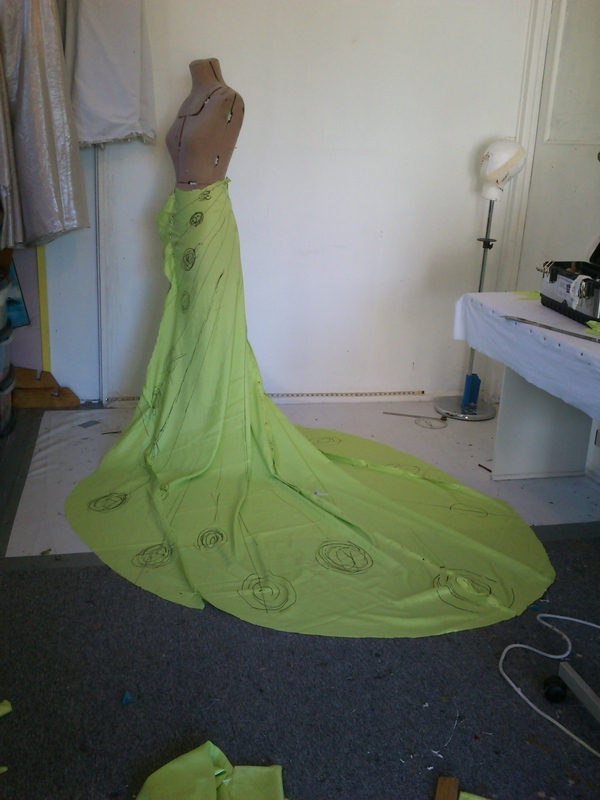 The upper half was draped in pink crepe earlier so I may transfer that to the lime green and just tidy it a little, the dress will be silk velvet with a lining of either silk charmeuse or rayon charmeuse- it depends on how much I need. Probably the silk as it is already terrible pinky-beige. 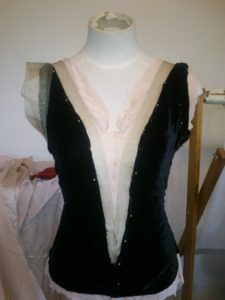 I was going to make my magic Flame inspired bodice switch out with the Upstage but there may be enough velvet for both!!! 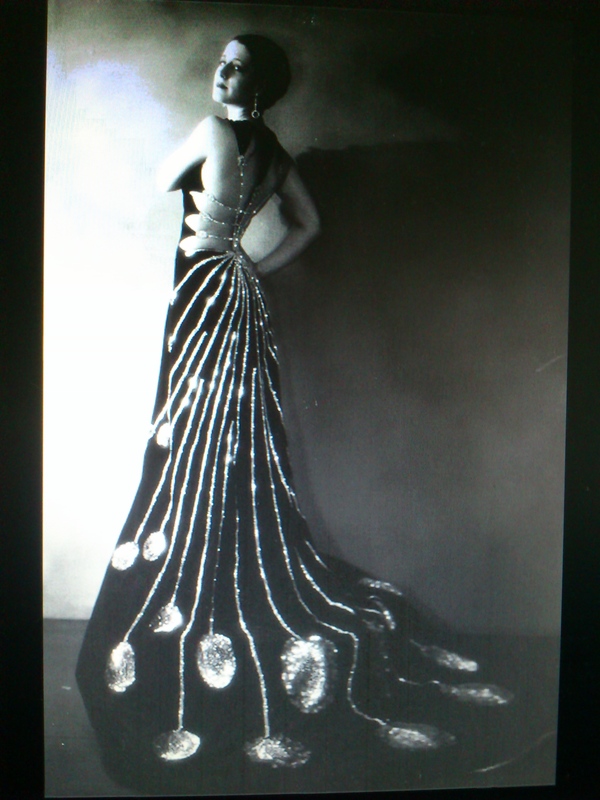 yep, I am obsessed by slinky velvet dresses from a time where slinky is not remembered! But I do have a full post on slinky dresses already!